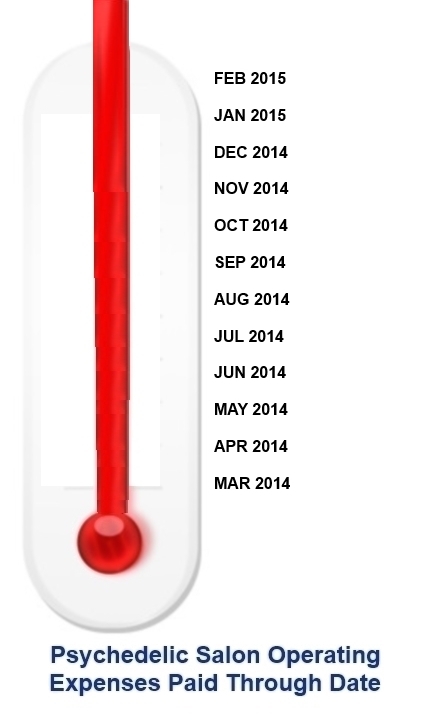 Thanks to more than 200 fellow saloners, we have exceeded our 2014 goal. Press On! Lorenzo, thanks for what you do. I am new to the community. I am interested in the thumb drive of the Mckenna compilation out takes. How can I get one? Great job on the pledge drive. I’m so glad that this community is willing to support this project, because the work is amazing. Also, you should drop me a note, because I didn’t give you my address for the thumb drive when I sent my donation (I also sent you an email about it). Lorenzo, I JUST heard of this fundraiser, apparently not in time to donate. Congrats on meeting your goal, I’ll give early next March! This was a very busy month for me I have wanted to donate for awhile. Good to see it is already solid for this current year. I hope that you will keep the donate button up till you reach your goal of 400 podcast. I really want one of those thumb drives. Thanks everyone. Awesome community. Congratulations on meeting your community powered funding goal. You are fulfilling a grandfather role in this beautiful tribe and deserve to be supported well into the extended Now! Thank you so much my elder for this river of words that connects us to the dreamworlds. Donated! With the disappearance of a jet with 229 people a worldwide mystery and the worsening planet-wide Fukushima nuke disaster, can we officially announce the start of the Eschaton party?? Probably donations should be kept in cryptocurrency. Just in case if it’s going to raise in value like tenfolds again. 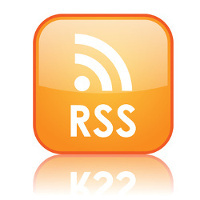 I wish the psy salon can utilize torrent tracker for podcasts distribution. This would dramatically reduce the expenses associated with the network traffic. But most importantly this way plenty of useful datamining can be done. What episodes are the most downloaded or seeded, etc. I’m sure there are many great treasures hidden but sometimes it isn’t easy to find them. Maybe some reintroduction once in a while? I donate now for first time too. I wonder just how much cost is it per month? how much data are you moving here. l-o-l.
How bout look for a sponsor to host the files on? Or go for a blogtalkradio type-site. I dont know. I love the Salon! Each episode feels like a journey to an astral-plane virtual-reality chat-room. I deeply value your insights and observations, as well as the stimulating material that you gather and broadcast. Keep the fires burning; the Tribe gathers! this is my first time donating. Thank you so much for what you do. You have opened the world to me and I feel grateful that you’ve made available your work for all of us to congregate around like a fire in the cold darkness. Been listening for years and hope there are still more years to go. Never stop my friend. Isn’t this a re-run of an older salon? There are so many obscure McKenna talks on soundphotosynthesis. I wish someone would share them here.